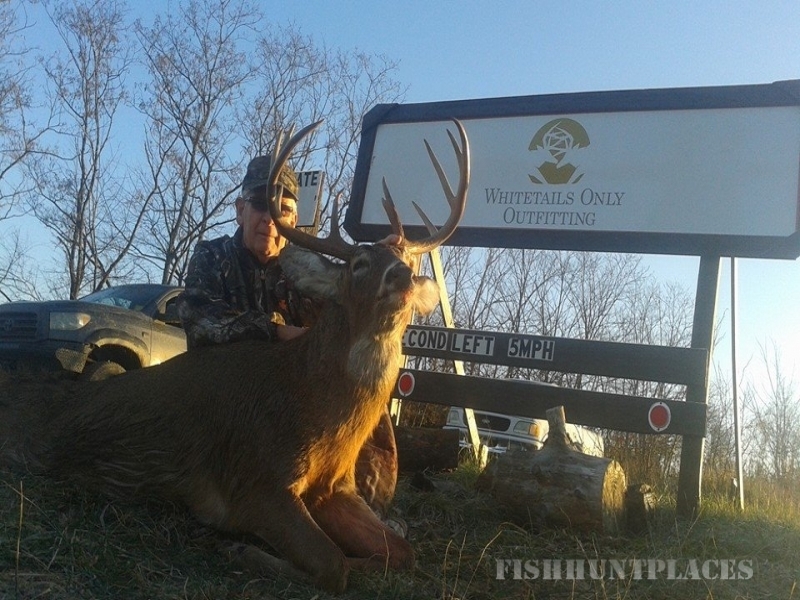 I have been chasing Whitetails for many years and I hold a true passion for the outdoors. I've spent many hours in the woods watching, scouting, and hunting Whitetails for over 20 years. For the past 11 years I've been hunting Southern Ohio and I know the caliber of deer and the possible trophies available. My hunting experience in Ohio has brought me many close encounters with big Whitetails and I look forward to getting back into the woods every fall. It’s been a few years now. 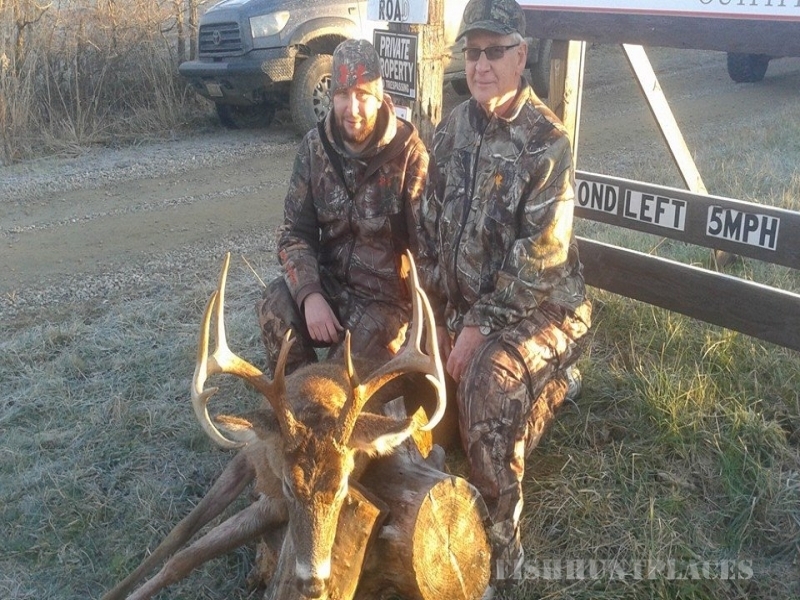 We have brought many sportsman in contact with big bucks and taken several nice deer. As you may know, there are no guarantees in hunting. 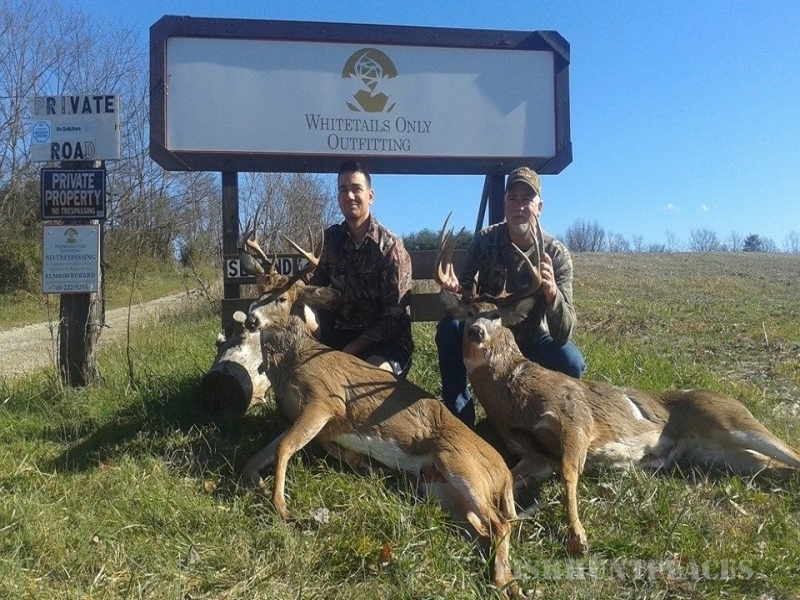 Whitetail deer hunting separates the men from the boys. 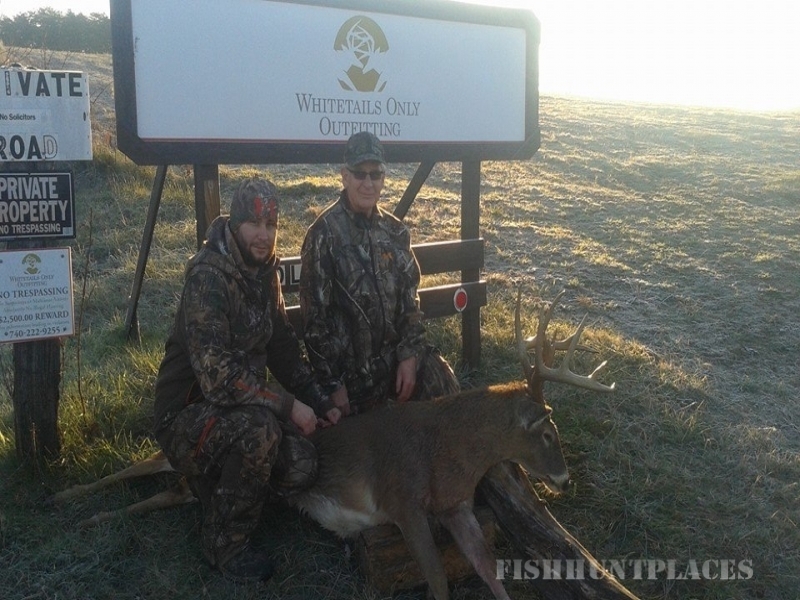 We will continue to provide service to hunters with realistic expectations and respect for the outdoors. I'm happy to say I'm putting 100% into outfitting in Ohio in hopes to bring people face to face with big Whitetails. 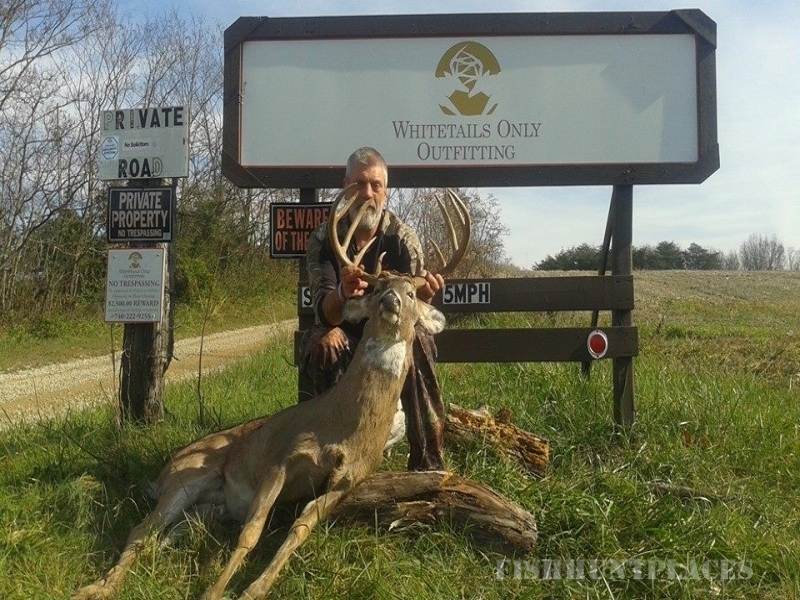 So, on behalf of Whitetails Only Outfitting LLC, we look forward to having you hunt with us and enjoying your time afield in the future.